Hello everyone, it’s time for your weekly dose of the Freebie Friday. Today’s freebie is from our game “Fish Lake” and it’s a powerpoint presentation and pdf. The powerpoint presentation and pdf are on the stew problem. 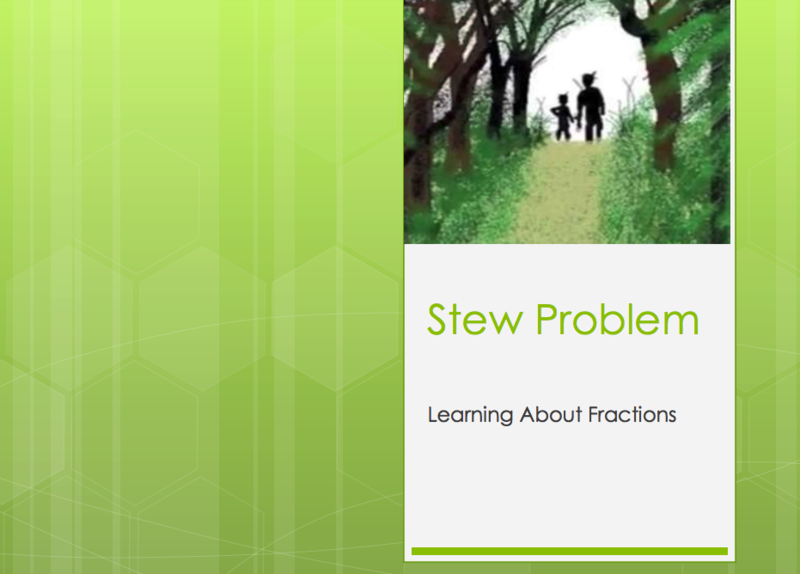 The stew problem helps you learn about fractions by comparing fractions with different denominators and how they can be the same. You can view and download the powerpoint presentation and pdf below. We provide teacher resources for our games on our Teacher Resources page. We provide resources such as historical photos, clip art, vetted links, and videos in order to supplement the content in our games even when they are not being played. You can use these resources in your classroom, home, blog, or any other educational need. Make sure to browse our teacher resources page. Also, make sure to have a great weekend and come back next week for another Freebie Friday. Get really great educational games for the weekend and check out ours here!